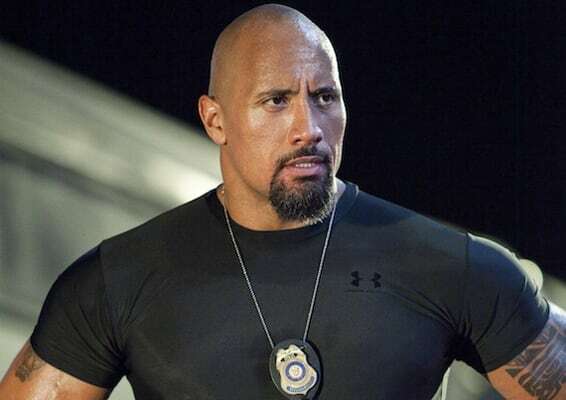 The Rock started out as a defensive line standout at the University of Miami before injuries shattered his football dreams. He decided to follow in his father's footsteps and join the WWE. After blowing up and becoming "The Most Electrifying Man in Sports Entertainment," The Rock moved to bigger and better things. His $5.5 million salary for The Scorpion King made him the highest paid rookie actor in history. He was in some hits and he was in some flops, but he managed to make himself into a household name and turned that into an encore with the WWE that's sure to help his wallet even more.